Batwoman, Lois Lane, Superman...these characters alone bring enough history and excitement that they could carry a crossover event on their own. 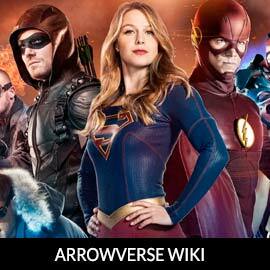 But The CW and showrunners aren't done with just that, they are bringing the big guns. 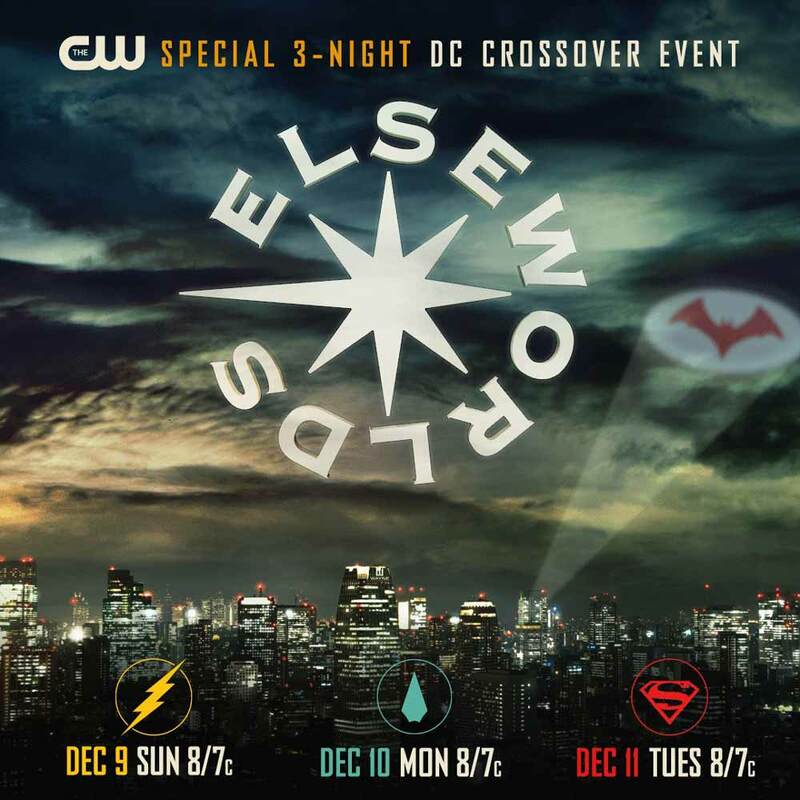 Announced today, the crossover title is "Elseworlds" and with that brings the whole Multiverse into play. Of course there are only a few characters that can transcend the Multiverse and this time, we guessed right! If you've been keeping an eye on our spoilers page, we guessed that the character of "Lon-El" was just a cover for the real character which we can announce today! An extraterrestrial being of infinite power known as the Monitor. The Monitor was created by Marv Wolfman and George Pérez as part of DC Comics’ 50th Anniversary. 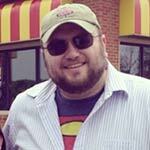 Mr. Pérez will be illustrating a sketch of the Monitor that plays a prominent role in the crossover’s story. In addition to Mar Novu being revealed, we have casting news as well! LaMonica Garrett of Designated Survivor and The Last Ship will play the part of The Monitor! This is big news as many of the crisis events in DC Comics history have dealt with the Multiverse and The Monitor(s). Let your speculation engines spin up! Share your thoughts in the comments below and in our forum! Keep us advertisement free and visit the support page! I have to also wonder if the Superman and Lois Lane will be from Earth-38 or some other Earths. It looks Batwoman may not be from either Earth-1 or Earth-38. I hope this is not their own version of Crisis On Infinite Earths as that should be saved for later and involve the other shows like Legends and perhaps Black Lightning. Maybe that will be where the Multiverse is no more and that the Earths merge as one. I think the story will have Supergirl, Flash, and Green Arrow team-up with Batwoman to investigate Arkham Asylum and deal with that doctor while Superman and the rest of the other heroes (sans Legends) deal with the Monitor and go through the Multiverse and find their friends. Welcome aboard, LaMonica! Do your character proud. This has less than 1% chance of happening but perhaps instead of Batwoman being on either, after this crossover E1 and 38 get merged because they're tired of dealing with 2 universes. I hope you're right about that being unlikely. If they merge Earth 1 and Earth 38, I'm done watching anything with Berlanti's name on it. Earth 38. Then the Batwoman TV show would be on time for Batman's 80th anniversary. Alternatively perhaps Batwoman is in fact on neither earth, and the Flash and Supergirl etc in the crossover may not even be the main versions but from whatever earth that is.